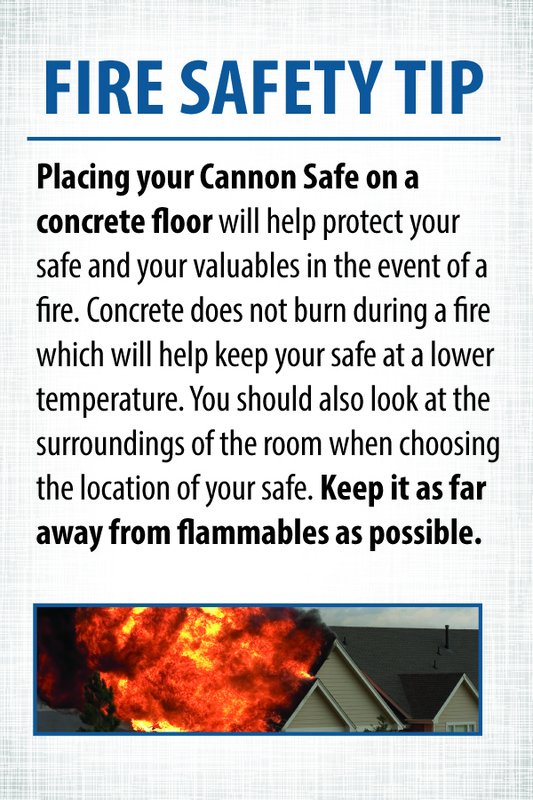 Fires start every 60 seconds and cause billions of dollars in property damage every year. 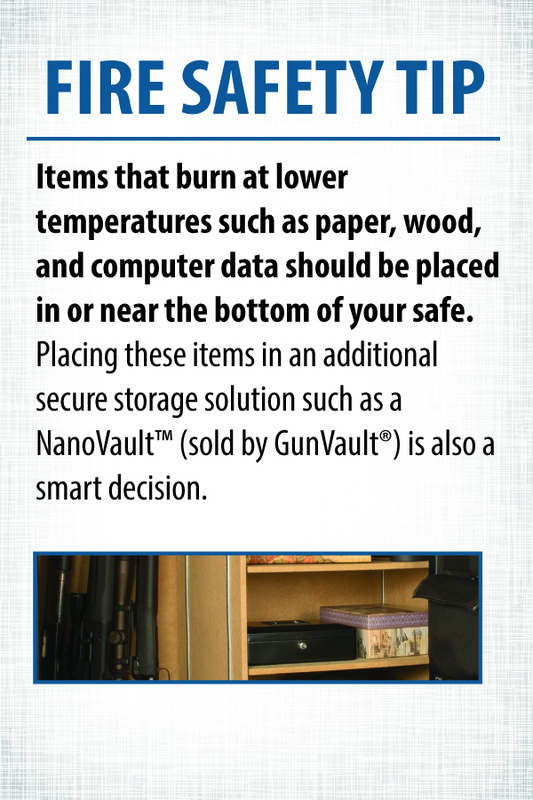 Cannon Safe is uniquely qualified to help you decide which safe is best for you and your family. We’ll guide you in comparing the fire ratings of various manufacturers as industry standards do not exist. We extensively test our safes in a laboratory-approved True Fire Test facility that brings temperatures up to 1200 degrees within 8 minutes. With 9 sensors installed in each safe, we are able to get the most accurate results.